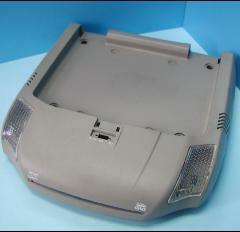 Intertech is a professional OEM mold service, mold service & OEM manufacturing services Supplier to investor. 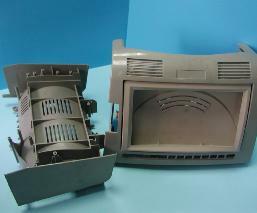 Find more new OEM mold service, mold service & OEM manufacturing services information here or contact us for full service. Intertech helps investor to improve their existing product for its function or appearance. For existing product improvement developer and designer who wants to know the cost for making their project, we provide the following communication process service. 2. We provide him the reversed engineering cost/quote report…..
3. 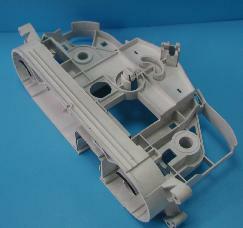 We provide him the parts drawing cost/quote report…..
4. 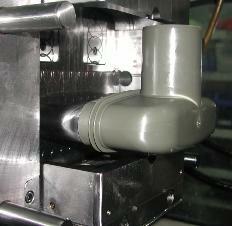 We provide him the mold making cost/quote report…..
5. We provide him the unit price making cost/quote report…..
6. We provide him all delivery time report…..
parts 2D/3D, can you help me...? Intertech: Ok, let me ...see !! Intertech: First, you need to make reverse-engineering to build up the parts size...!! Investor: Ok, tell me... how much will this custom mold cost me? Intertech: Well, let's quote to you...!! Intertech: Then, you need produce the parts out of the new custom mold, tell me the material and quantity you require, we will quote to you...!! !